Alas, I am still a day away from having an actual computer to work with, moving is such bliss and the like. 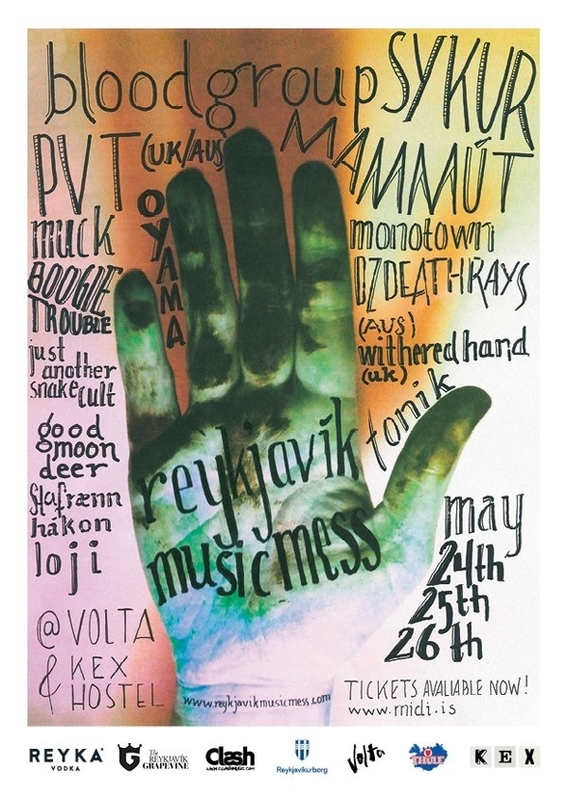 But I wanted to take a moment and share with you an independent music festival that is happening this weekend in Reykjavik, May 24-26. The Reykjavik music mess is going on, and if you’re around the Island I would suggest checking it out. The gigs will be happening at the Kex Hostel, and Volta. Their website has a playlist where you can hear the bands, which you should go listen to even if you can’t make the festival. And if you do go, let us know how it went. 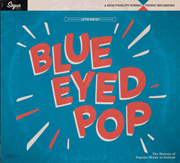 This entry was posted in Uncategorized and tagged Icelandic music, MAMMÚT, Oyama, reykjavik music mess on May 22, 2013 by ragnaarbastiaan. I know I know, I’m late for this one. I’m currently moving so life has been insane lately, but I failed to update the Airwaves page as well as say that they now have added 25 more bands, 20 of which appear to be Icelandic. I’ve really got my work cut out for me as I plan creating an aggregate source for each and every Icelandic band doing Airwaves this year. Hopefully I get moved in quick enough to even attempt to get caught up. So which Icelandic bands have been added? Ólafur Arnalds, Sólstafir, Prins Póló, RetRoBot, The Vintage Caravan, Borko, Kontinuum, Samaris, Ophidian, I, Himnalaya Angist, Low Roar, Nolo, UMTBS, Lord Pusswhip, Iceland Symphony Orchestra, Blood Feud, and Magnoose. Non Icelandic bands include Yo La Tango, El Rojo Adios, TAPE, Carmen Villain, Moon King, and the Jacob Juhkam Bänd. As always, you can enter your email and follow my blog, and of course if Airwaves is something you’re even thinking of doing, you should go to the Iceland Airwaves website and subscribe to their mailing list. It’s non-intrusive, but will let you know right off what’s going on. I will update my Airwaves page with the Icelandic Artists websites/Facebook/Gogoyoko profiles later this week, but until then, here is their Spotify and Soundcloud playlist, which you can always find on my Iceland Airwaves 2013 post. This entry was posted in Uncategorized and tagged Iceland Airwaves, Icelandic music, line up, new bands, soundcloud, spotify on May 15, 2013 by ragnaarbastiaan. Lay Low (click link for my post on her) doing an online gig from the comfort of her living room this weekend, you should definitely check it out. 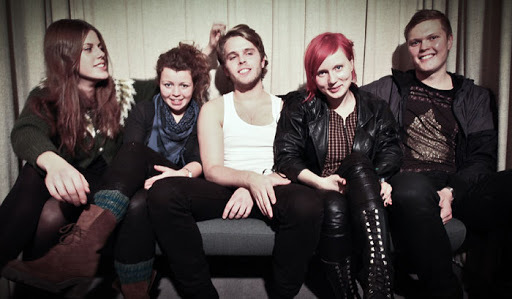 This entry was posted in Uncategorized and tagged Icelandic music, Lay Low, live on May 2, 2013 by ragnaarbastiaan.